Domestic and overseas apparel companies, trading companies. Domestic and foreign textile manufactures, trading companies. Bank of Resona, Nagoya Branch. 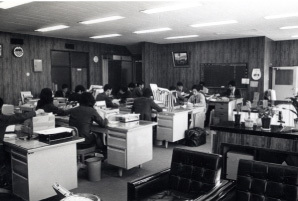 The Juroku Bank, Head office , Sales depertment. This year, the root of Sasaki-Sellm, “Sasaki Shoten” is founded by Sasaki Nobujirou in front of Ichinomiya station. At that time, the “woolen article purchasing trader” was the business content. Around this time, the Japanese woolen textile industry hit the golden-age and although the market had expanded rapidly. However Japan – China War just started that time, so it was also the hard start for us. Established route of other Production area. 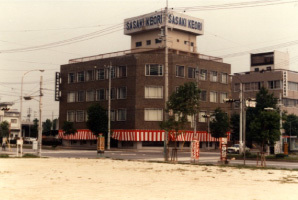 Sasaki Keori Co., Ltd was established. 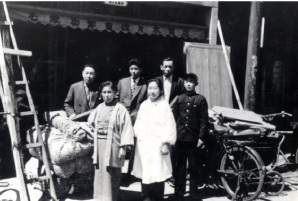 Sasaki Keori, the predecessor of SASAKI SELLM, was established. Mr. Mitsuo Sasaki became the president, and capital was 70 million yen. In the following year, company moved to Seni area in Ichinomiya. Then, company developed rapidly in Bishu area. Gifu was a huge appeal producing region in Japan. The frame of two sales office was created. 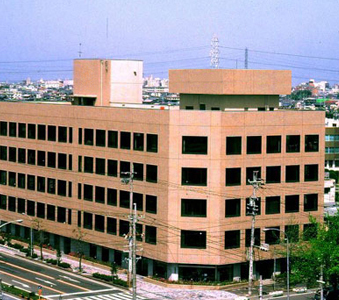 And then, Gifu office grew up and called “Sasaki in Gifu”. Sasaki Keori Co., Ltd. Was moved. In 1982, company moved to currently address. The amount of sales reached 10 billion yen for the first time, and also was the first textile enterprise reach to 10 billion yen in BISHU area. The amount of sales increase over 20 times in 14 years. Renamed to SASAKI-SELLM Co., Ltd. The name was changed from Sasaki Keori to SASAKI-SELLM, and the logo also re-designed in the following year. Company expanded the appeal business as a ready- to-wear manufacturing wholesales. In 2001, the first oversea department was created in Shanghai, and we developed our business base on Shangahi as a center of Asia. 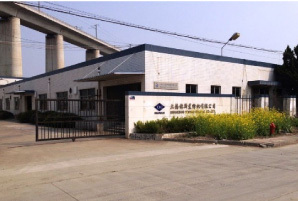 In 2004, Shanghai Cosmo Textile Co., Ltd was established. In 2006, Shanghai Sasaki the system of production management and local selling. Mr. Hisanao Sasaki took up the post of president. 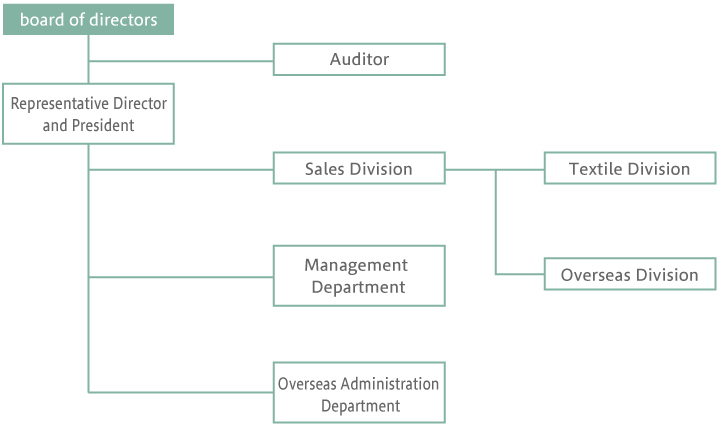 Strengthened the management system and turned into a faster and more standardization operation mode. Take the bus for “Nine days to the market”. Get off at “Shinkai complex” bus stop and walk 1 minute. 2-9-19, Seni, Ichinomiya, Aichi Prefecure. SHANGHAI COSMO TEXTILE Co., Ltd.